since 1993, covering UN, US and global affairs for many prominent West Balkan media including Deutsche Welle (South Eastern European Department); he was a UN and US Bureau chief for Jutarnji List and Vjesnik from Zagreb, Croatia, currently senior diplomatic correspondent for “Dnevni avaz” biggest regional daily from Sarajevo; Mr. Avdovic is also managing editor of WebpublicaPress a global foreign affairs web-portal and regular contributor for TV and other multimedia outlets. He interviewed several UN secretary generals, US vice-president and many other political leaders and public figures. He was recognized for his journalistic work in the field of Human Rights. 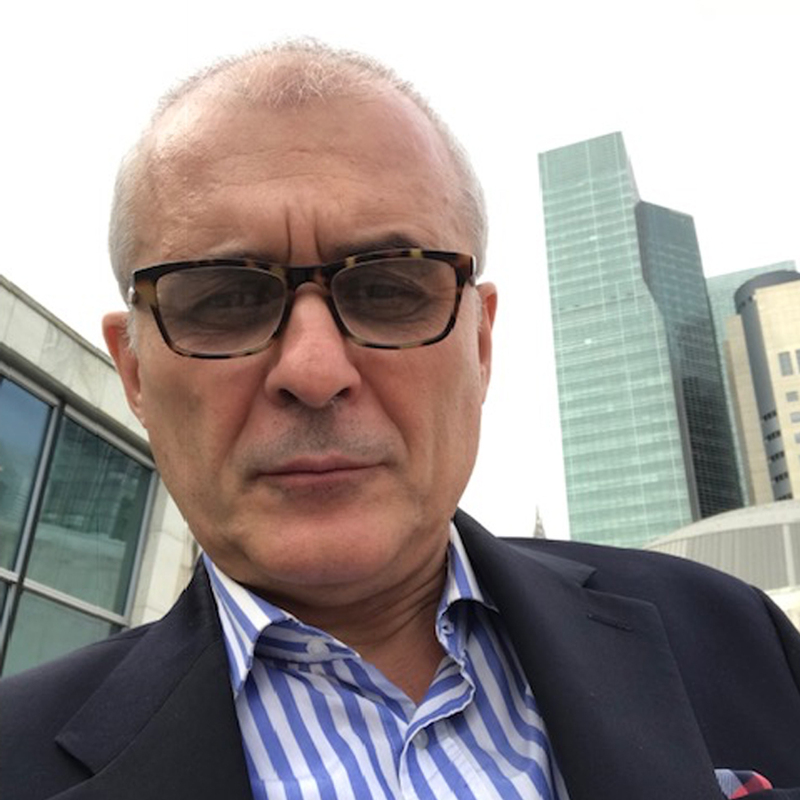 Avdovic is a public speaker, media consultant and author of two books including “Dayton Submarine” – chronicle on the Dayton Peace Accord 1995. He was two times president of the United Nations Correspondents Association (UNCA) and for many years member of its Board of directors.